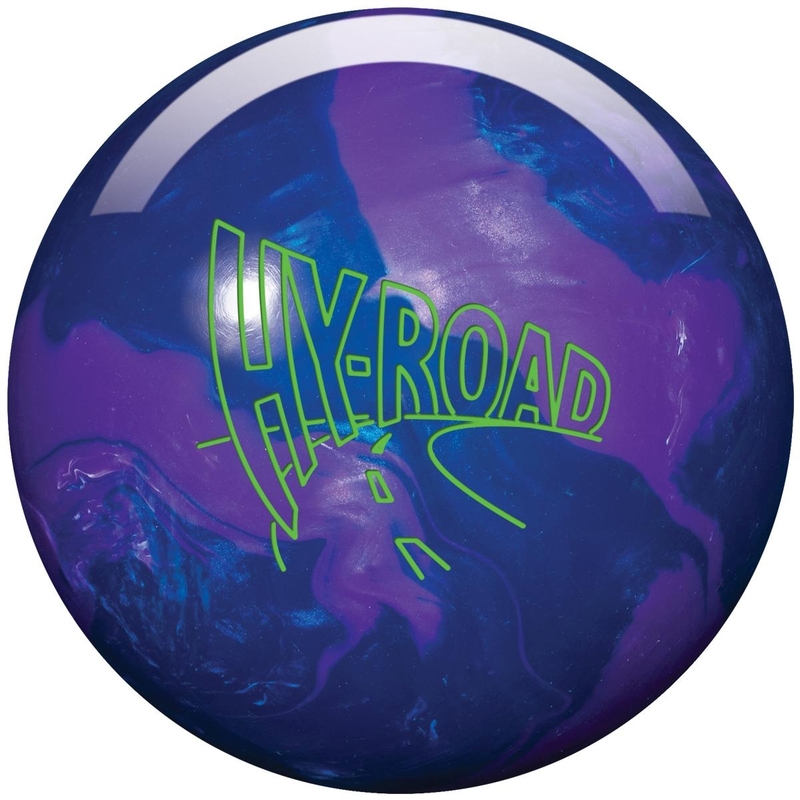 Finally there is a compliment to the most successful ball in Storm’s history, the Hy-Road. 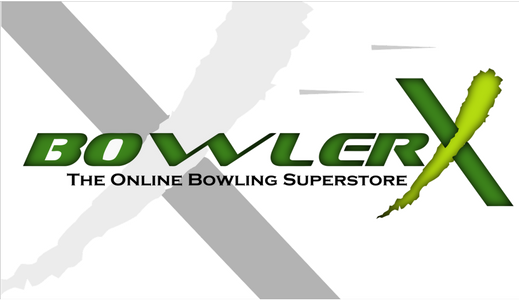 The Hy-Road Pearl will give bowlers more length and more backend than the original with just as much versatility! The addition of the R2S Pearl Coverstock to the Inverted Fe2 Technology Core from the original Hy-Road will make this ball go long and take a sharp left at the breakpoint. Put the pedal to the pindeck!